I had more entries for this competition than any other I’ve run. Coincidentally, I also had exactly six correct answers, which meant I didn’t have to do any sort of draw. Nice! 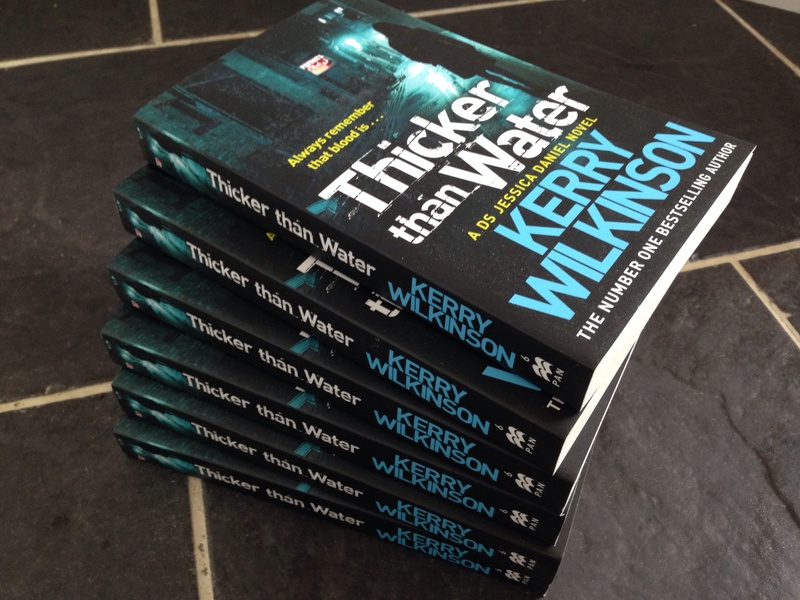 There are 35 chapters in Thicker Than Water. If you want to know anything else, you can e-mail me and I’ll put you on my mailing list. You won’t get spam – only the odd update about releases/pre-orders/competitions, etc.